As a contractor, you would need insurance to protect yourself from claims made against you directly and any legal costs incurred even if you are wrongfully sued. It is essential for anyone contracting services to other companies. General liability, automobile and worker's compensation protection are offered, but contractor's insurance policies primarily cover public liability and professional indemnity, often covered under general liability. 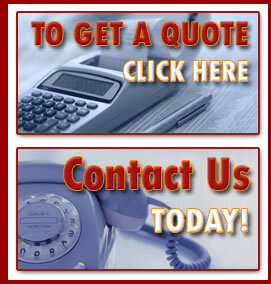 We're here to help you understand your policy and make an informed decision as to how much and what type of contractor's insurance to purchase. 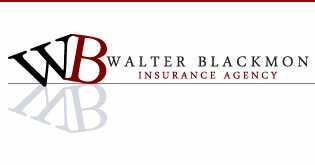 For a free auto insurance quote or more information, please fill out the form below.